If you’ve always dreamed of learning how to bellydance, we’re here to help. At the Santa Maria Bellydance Academy we eat, sleep and breathe bellydance classes. 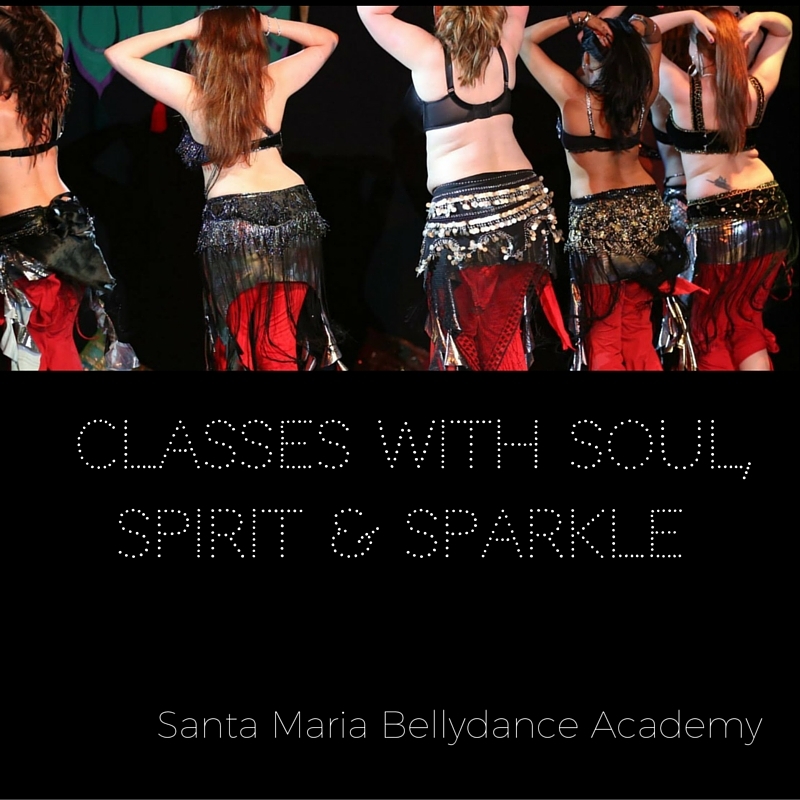 With a team of passionate, caring expert bellydance coaches, it’s our mission to help you get your sparkle on by teaching you to bellydance, step-by-step. Think you can’t bellydance? We would be delighted to prove you wrong, and we’ve done exactly that with 100s, if not 1000s of women for well over 10 years! Our bellydance courses range from beginner to advanced and our teaching style is about fun combined with achievable tuition. We know it can be nerve-wrecking to come to your first class, so don’t worry – we’ll be gentle on you! We believe that nobody should feel too old, shy or “curvy” to learn to bellydance. Nothing bums us out more than getting emails from potential students who have put off coming to class for years. So if you’ve made it here to our website, why not dive in now and start your bellydance journey today? Bellydance courses and classes are held in Reading and Thatcham, near Newbury, Berkshire, UK. See our FAQs page here. Yes! Send me my free Bootcamp! We will never share or sell your details to anybody.